LeT operations commander Zaki-ur Rehman Lakhvi, the mastermind of 2008 Mumbai terror attack, has pleaded before an Anti-Terrorism Court to exempt him from appearing in court, citing an alleged security threat. 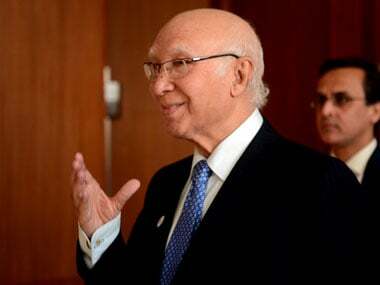 Pakistan on Monday termed as "irrational" India's strong reaction to a court's ruling ordering release of 2008 Mumbai terror attack mastermind Zaki-ur-Rehman Lakhvi, but hoped that the issue will not affect the proposed bilateral talks. 26/11 mastermind Zaki-Ur Rehman Lakhvi will now stay in custody, even though the Islamabad High Court declared his detention order void and ordered his immediate release. India summoned Pakistan envoy Abdul Basit and lodged protest against a Pakistani court order to release Mumbai attack mastermind Zaki-Ur Rehman Lakhvi. 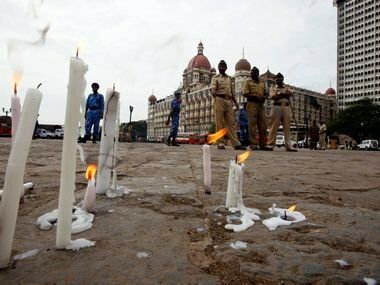 India on Friday said it is the responsibility of Pakistan to keep LeT commander and 26/11 accused Zaki-ur-Rehman Lakhvi behind bars. India on Friday said it was "extremely upset" over the verdict of a court in Islamabad ordering release of Lashkar terrorist Zakiur Rehman Lakhvi. 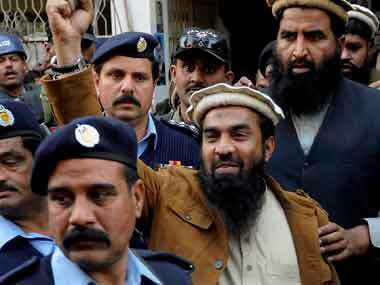 A Pakistani anti-terrorism court holding the trial of the seven accused in the Mumbai attack case today adjourned the hearing till March 18 after it was informed that the record of the case again had been sent to the Islamabad High Court in connection with the bail plea of terror mastermind Zaki-ur-Rehman Lakhvi. A Pakistani court on Monday barred the government from booking Zakiur Rehman Lakhvi, the 2008 Mumbai attack mastermind, in any other case without its permission after his counsel argued that "false" cases might be slapped against him to keep him in jail. 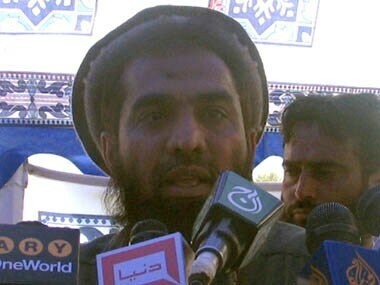 Zaki-ur Rehman Lakhvi, the 2008 Mumbai attack mastermind, on Monday challenged his detention under a public security act in the Islamabad High Court, saying that the government has detained him on "illegal grounds". Hearing in the trial of Zakiur rehman Lakhvi — an alleged mastermind of the 2008 Mumbai terror attacks — will be held on day-to-day basis, the Islamabad High Court said, accepting the request of the Federal Investigation Agency (FIA).